As you might already know, VLC Media Player is one of the most popular desktop apps in the world. 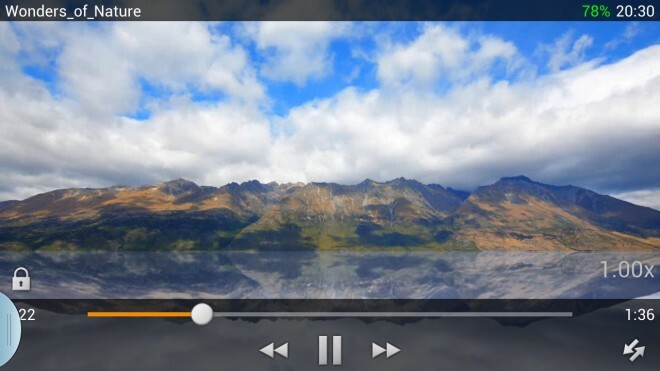 It recently surpassed the 1 billion download mark, but more importantly for Android users, VLC was also recently released to the Google Play Store. VLC Media Player is the best media player for the PC. 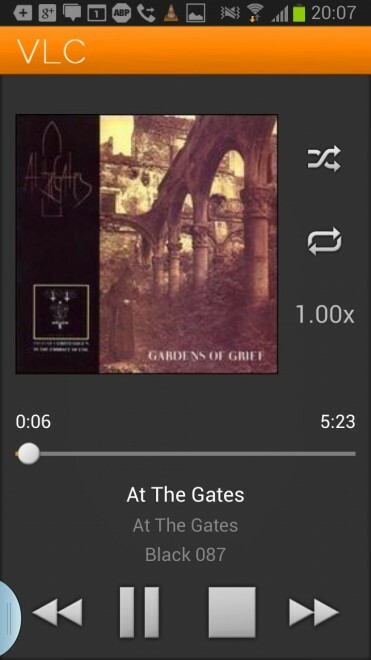 And now, it’s the best media player for Android. Despite it still being officially labeled as “beta”, VLC Media Player is most definitely worth a free download. Check it out today if you want to make playing songs and video files easier than ever before. To download VLC Media Player for Android today, click here to visit the Google Play Store.